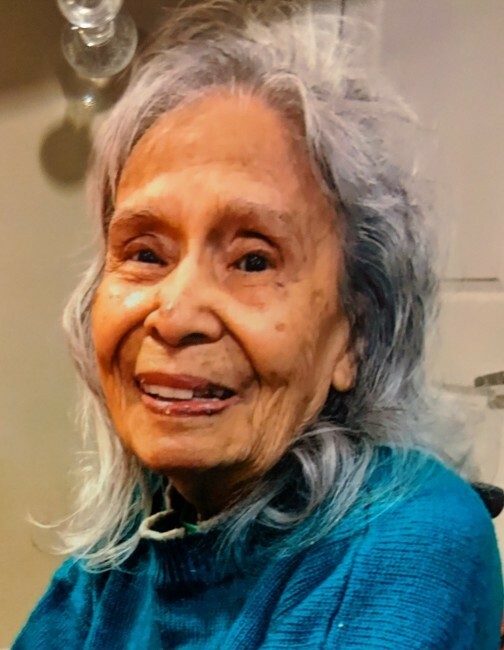 Ida Medina Maestas, 94 years old, passed away early Friday morning Jan.18 2019 at Legacy Village Care Center in Taylorsville, Utah. Ida was born in Taos, New Mexico where she met her husband Jose Abran Maestas whom she was married to for 71 years. They lived in Tooele, in a home she loved for 56 years. 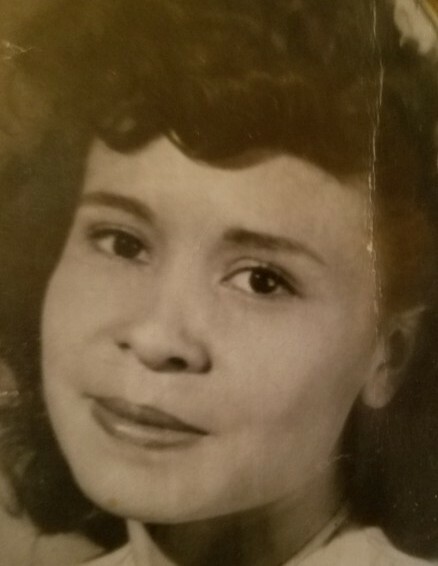 Mom had 8 kids ,19 grandchildren, 36 great-grandchildren and 2 great-great-grandchildren. She had 5 brothers, and 2 sisters. The most important things in moms life were her family and church.There will be a viewing at St. Marguerite Church (15 South 7th Street) in Tooele, Utah, on Thursday Jan. 24th 2019 from 9:30 to 10:30am, Rosary at 10:30-1045am, funeral service will then be from 11:00am - 12:00pm. Special Thanks to everyone who helped take care of mom while she was at the Legacy Village Care Center. We as a family appreciate you all.